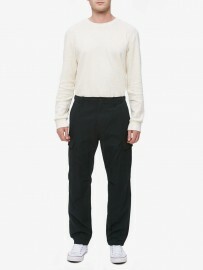 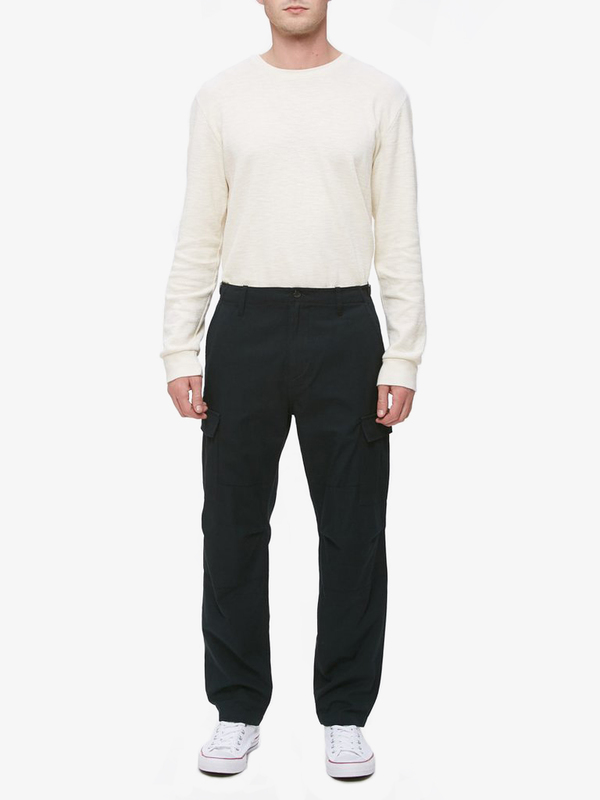 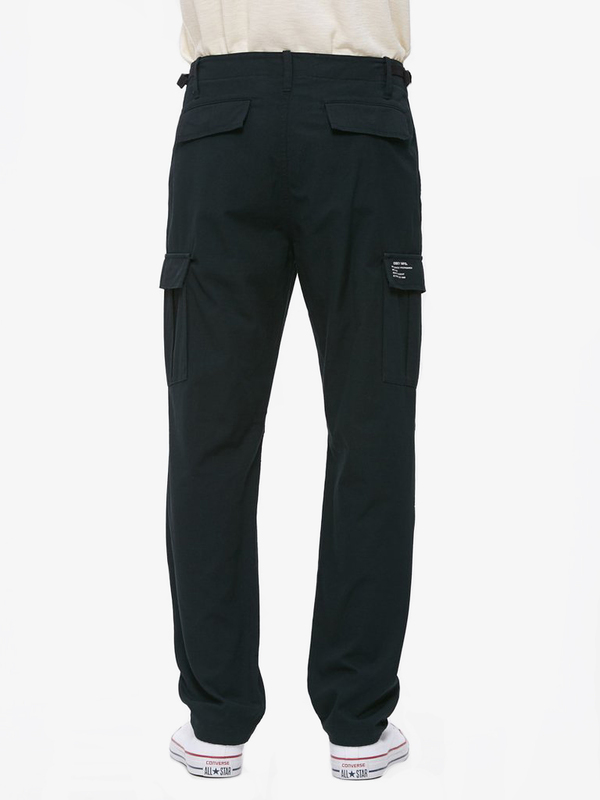 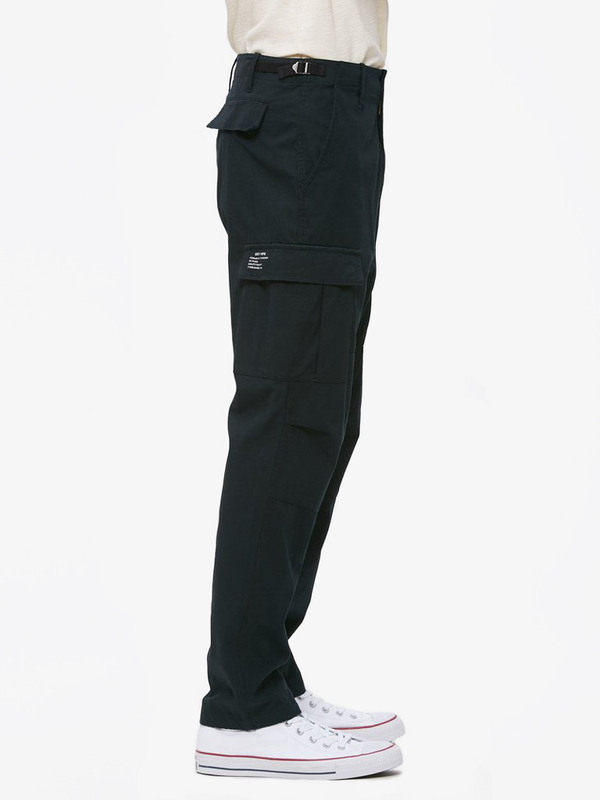 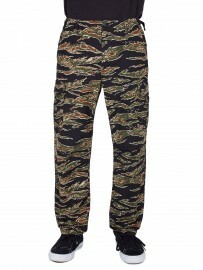 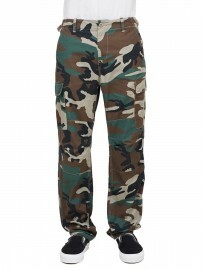 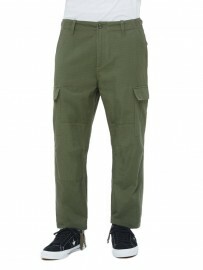 Standard fit cotton ripstop cargo pant with button and zipper fly closure at centre front. 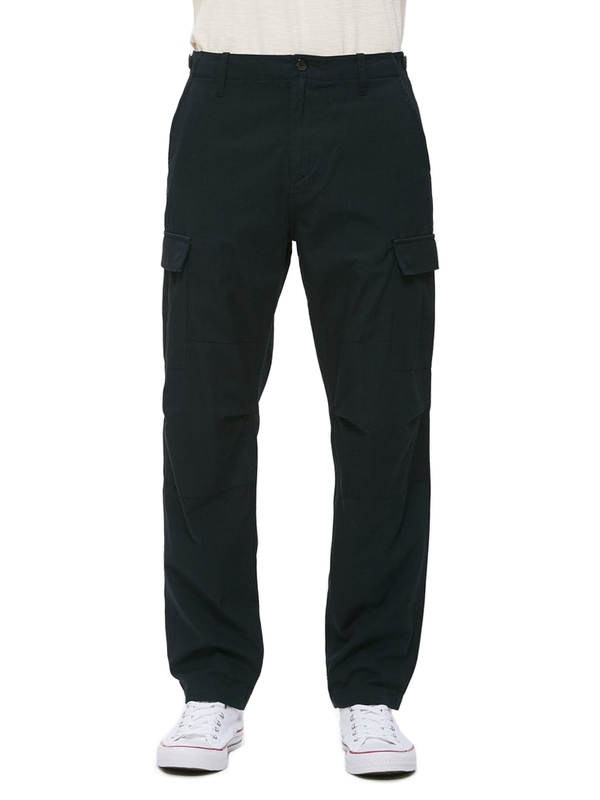 Features slash front pockets, adjustable waistband tabs, cargo pockets, back welt pockets, contrast interior details, reinforced knee patches, and herringbone twill tape ties at leg openings. 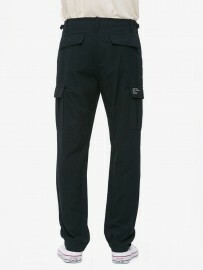 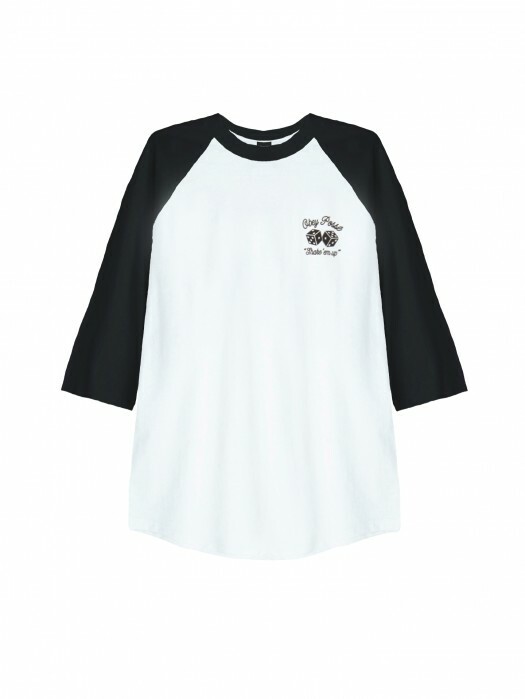 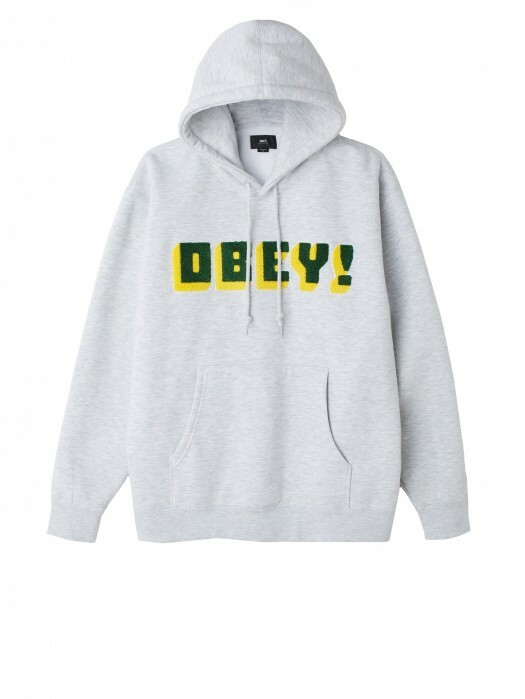 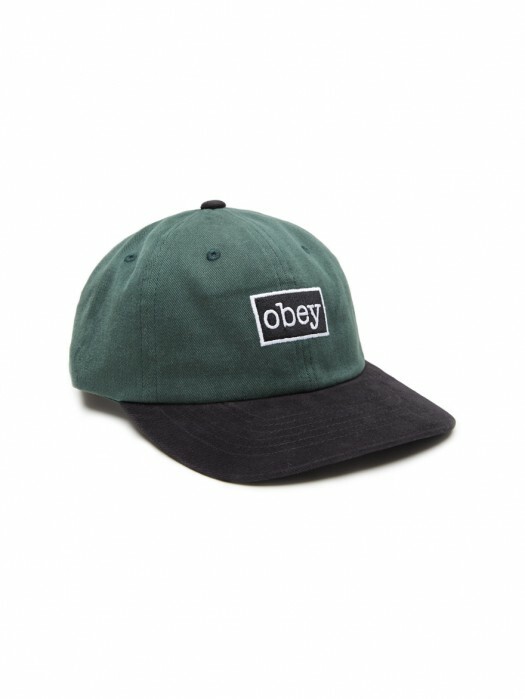 Includes OBEY mil spec screen print at exterior cargo pocket flap and specialty label at interior waistband.